Bergamot is an extremely uplifting oil, renowned for its ability to assist in the treatment of anxiety and stress related disorders. 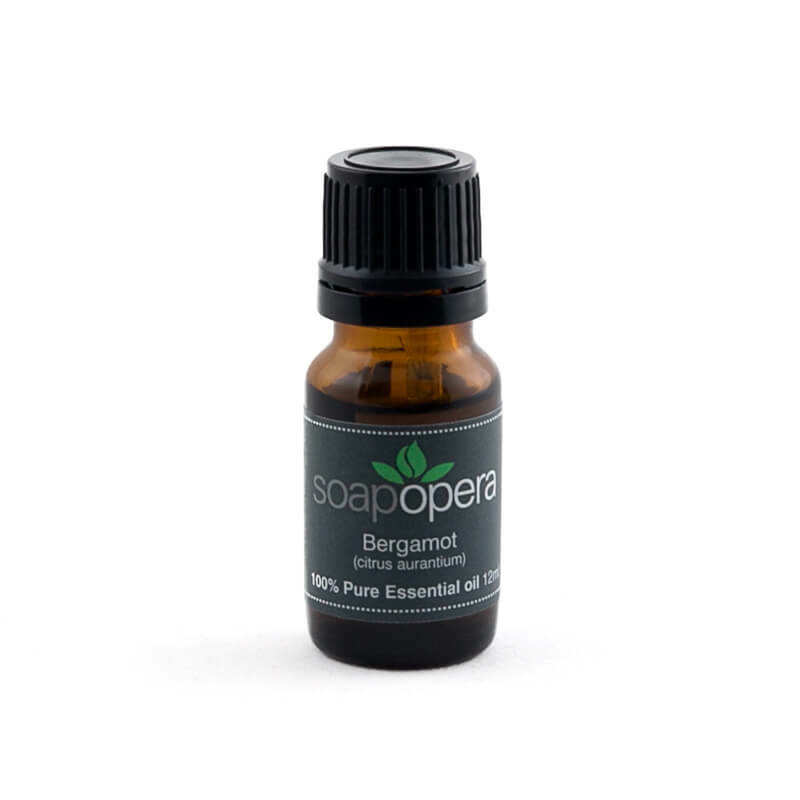 Also useful for cooling and relieving fevers, bergamot’s antibacterial properties help fight coughs and colds. 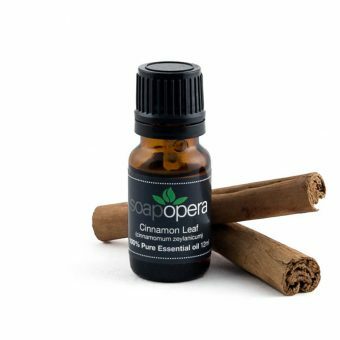 A wonderful oil to burn, use in a massage or add to your bath when you’re feeling run down to refresh the sprit and encourage a joyful approach to life. 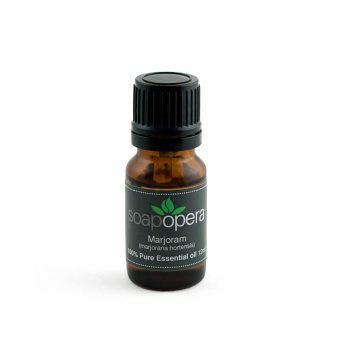 Soap Opera Pure Essential Oils can be added to a warm bath, used aromatically around the home or in a diffuser, or add to a carrier oil, such as sweet almond or coconut oil, to use topically on the skin. Avoid contact with eyes, inner ears, mouth and broken or damaged skin. Not recommended for pregnant or lactating women. Repeated use may result skin sensitivity, avoid direct sunlight or UV light for up to 72 hours after use. Not suitable for children under 6. Anxiety is a medical condition where an individual feels a disproportionate amount of stress in relation to the situation at hand. Symptoms can include low energy, upset stomach, tense muscles, rapid heartbeat and sleeplessness. Soap Opera products are created with naturally calming ingredients, designed to assist with the management of symptoms associated with anxiety. Find more of our products that may help you with Anxiety. Insomnia is a sleep disorder categorised by difficulty falling or staying asleep. Individuals with insomnia tend to wake up often during the night and have trouble falling back to sleep, insomnia can be triggered by many conditions including stress. Quite often sleeping pills are prescribed to help sufferers fall asleep, however this does not address the cause of insomnia. Soap Opera products are designed to calm and promote sleep naturally. Find more of our products that may help you with Insomnia.